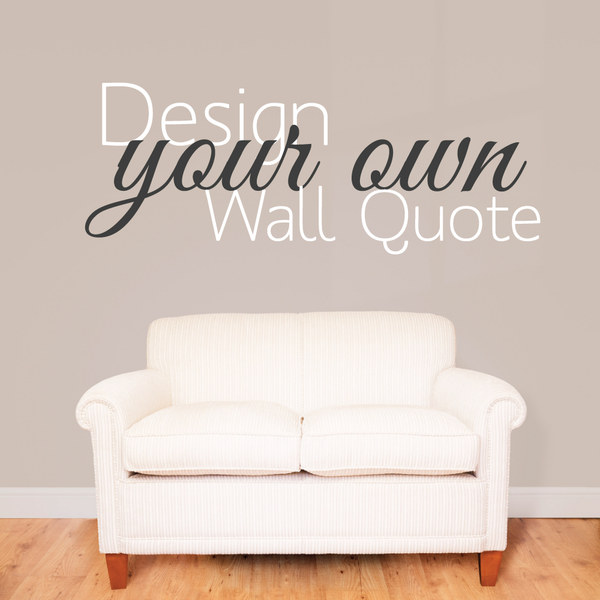 Create a custom quote for your home or office using any phrase and words of your choice. 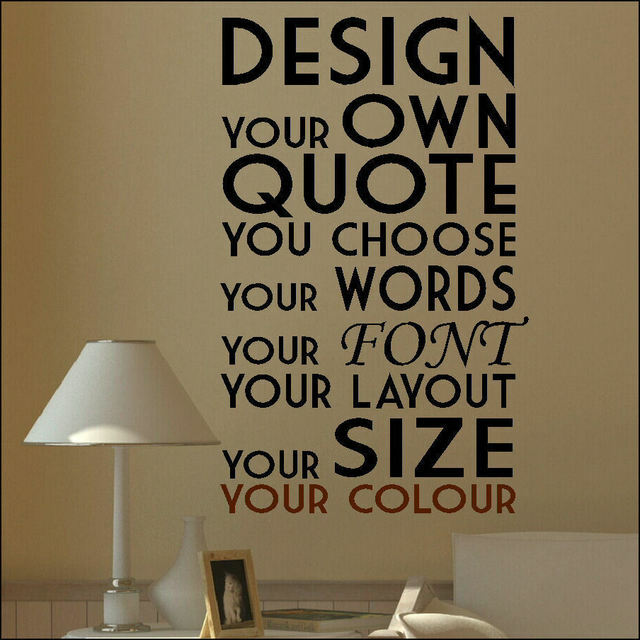 We can also do your quote in more than one colour! If you would like to highlight some keywords in a different colour please just email us before placing your order!You will receive:1 x Custom Wall Quote Sticker1 x Installation Instructions. An email will be sent to you with a proof of the artwork, this will need to be approved before an order is dispatched. If you aren’t happy with the design just let us know and we will keep re designing until you’re happy! 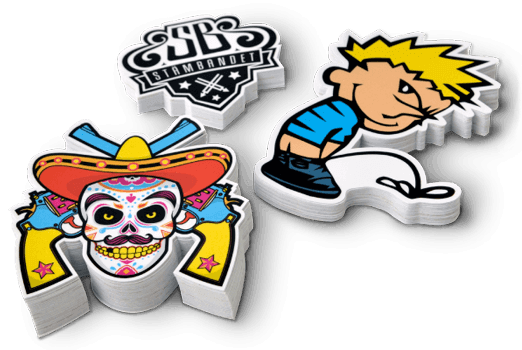 There is no word limit and our proofs are unlimited to ensure you are happy with your final design. Pick from a range of fonts as shown or if you have a specific font then let us know! You can pick from 3 sizes depending on the size of your quote or phrase.